Video is an exporter's best friend! Cost-effective, videos can convey message quickly and accurately to your prospective buyers. Learn from experts how to use videos to boost your export sales. 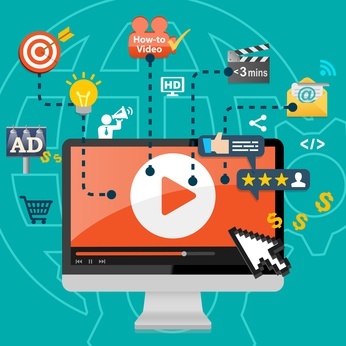 Which video platforms work best for exporters? Vanessa has broad experience of B2B and B2C online marketing and website development with a focus on results and growth. Vanessa is experienced at driving customer acquisition and retention by interpreting business strategy into effective marketing tactics across digital channels in the international markets. Born and raised in Shanghai, Vanessa has studied and worked in China, the UK and the US.